Get a better value and have a better time on your Disney vacation. There's nothing better than wandering around the Magic Kingdom with a snack in hand. 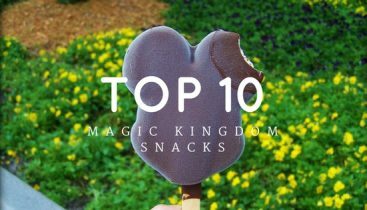 Below is a list of my favorite 10 Magic Kingdom Snacks. Hello...Is anyone out there? 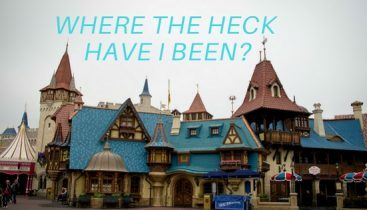 It's been a little quiet around here, and I've been neglecting all my Disney friends, which is definitely not cool with me. Let me explain the reason behind my radio silence. A lot has happened in the last few months. There’s nothing quite like Christmas at Disney World. It’s the most wonderful time of the year at the happiest place on earth! 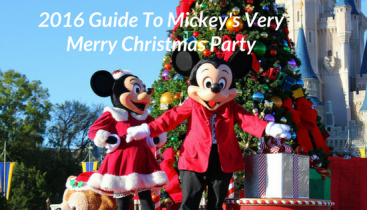 Below is the ultimate Guide to Mickey's Very Merry Christmas Party for 2016. I am very excited to be planning a first trip to Disney World for the “Christmas Experience!” Being that our trip is just my husband and me (no kids this time), and it will be a shorter trip than usual, I quickly became overwhelmed. After reading Suzy’s amazing blog, I got even more excited for the trip and contacted her to get some more (much needed) advice. So many questions…..
Suzy was an amazing resource with her knowledge and experience of Disney World. Not only did she help me to pick and choose the important events not to miss, she gave me suggestions that would save money! It was obvious in her responses to me that she is excited and passionate about all things Disney. I’m not sure who was more excited for the trip, me or her!!! Suzy provided wonderful assistance to us while we were preparing for our trip to Disney World. Our twin daughters were having their 10th birthday in May, so we planned the trip to coincide with their special day. She told us how beneficial it would be staying on property (makes getting around much easier), and we were sure to ask for birthday pins and “First Time” pins when we checked into our lodging per Suzy’s suggestion. Suzy also recommended doing a character dining, which our girls loved. Thank you so much for giving us so many tips and insights for our Disney World trip. It was wonderful. We had such a great time and the girls were elated. You really gave us some super tips that enabled us to do most everything we wanted. It was a very memorable trip for all of us.